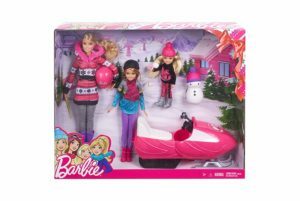 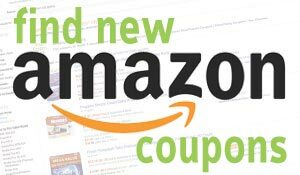 Barbie FDR73 Sisters Snow Fun Doll Giftset, Multicolor is now available at Amazon.com for just $27.99 (REG $49.99) (As of 03 February 2019, 20:21 PST – Details) with $22.00 (44%) Savings. 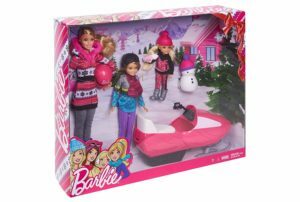 Barbie doll set comes with Barbie, Stacie and Chelsea dolls. Accessories add extra inspiration for imaginative play. Set comes with a snowmobile for interactive play. Barbie sisters set is perfect for children ages 3+.